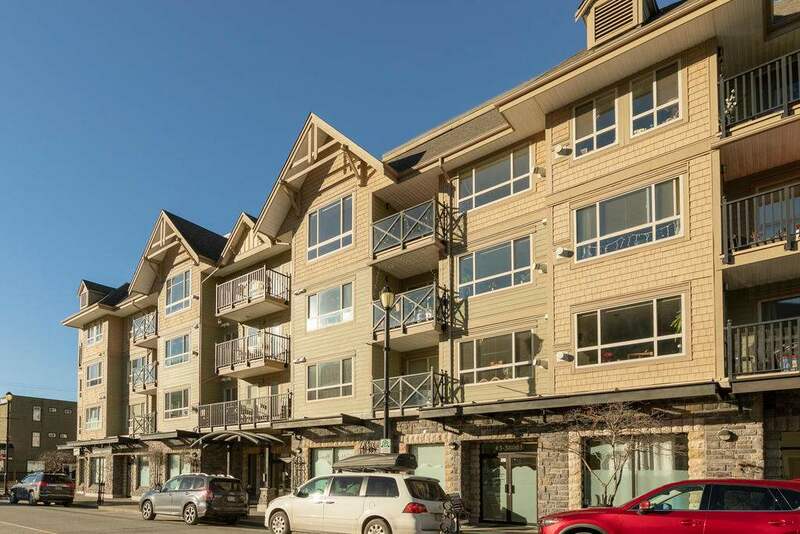 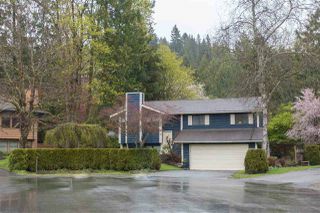 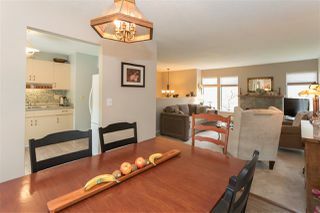 This lovely 3 bedroom, 2.5 bathroom, plus den family home is located in a quiet cul-de-sac in the Garibaldi Highlands. 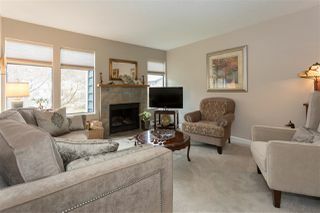 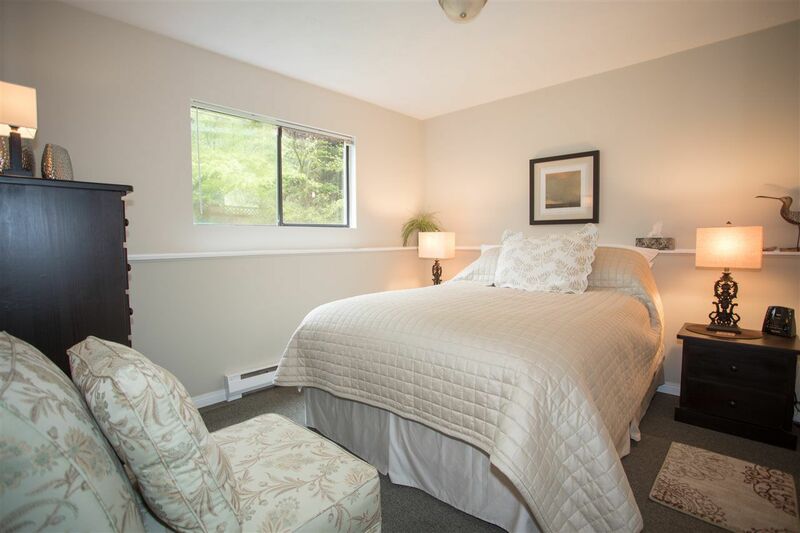 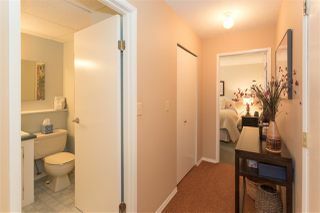 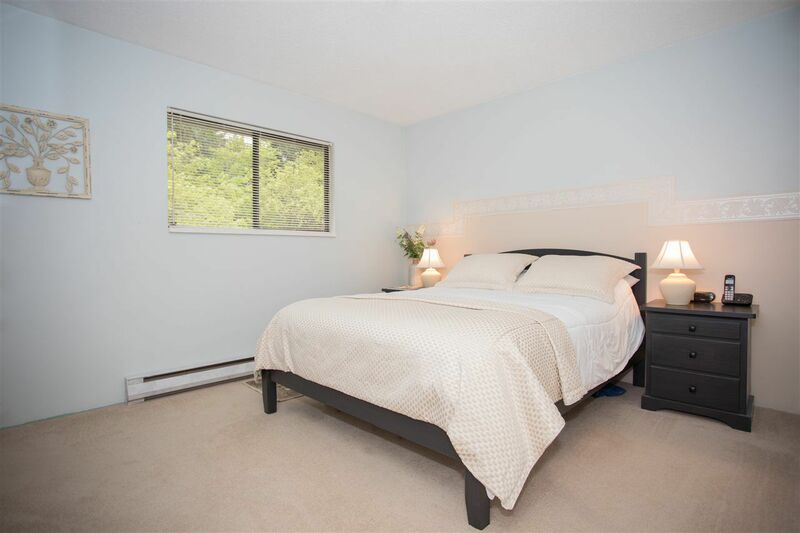 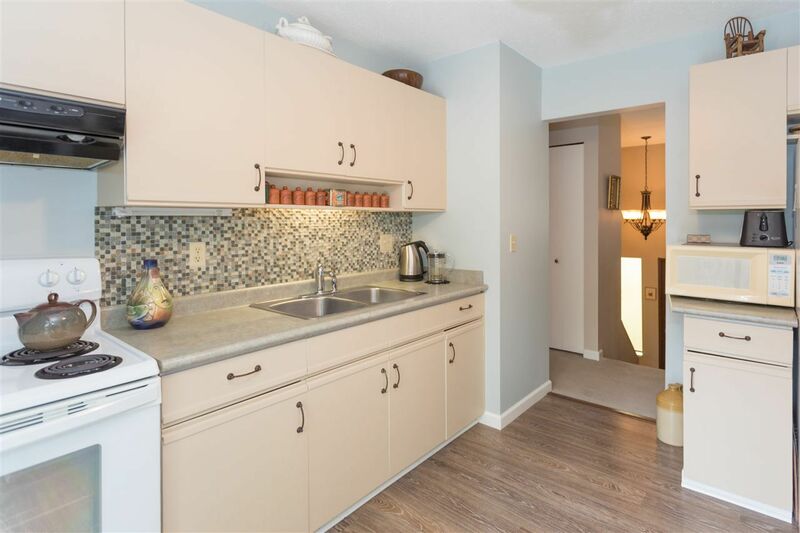 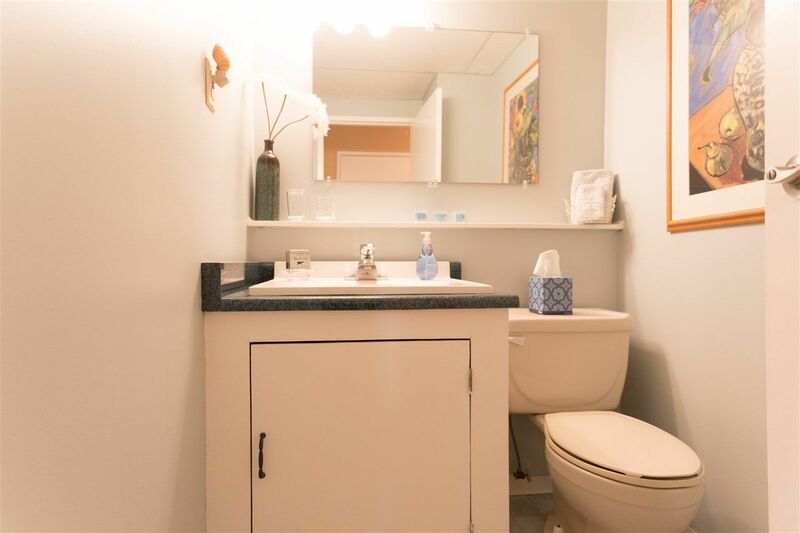 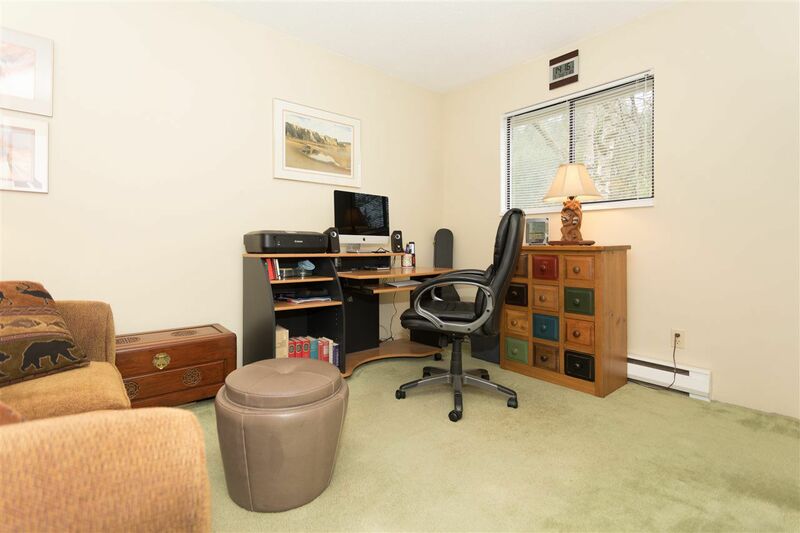 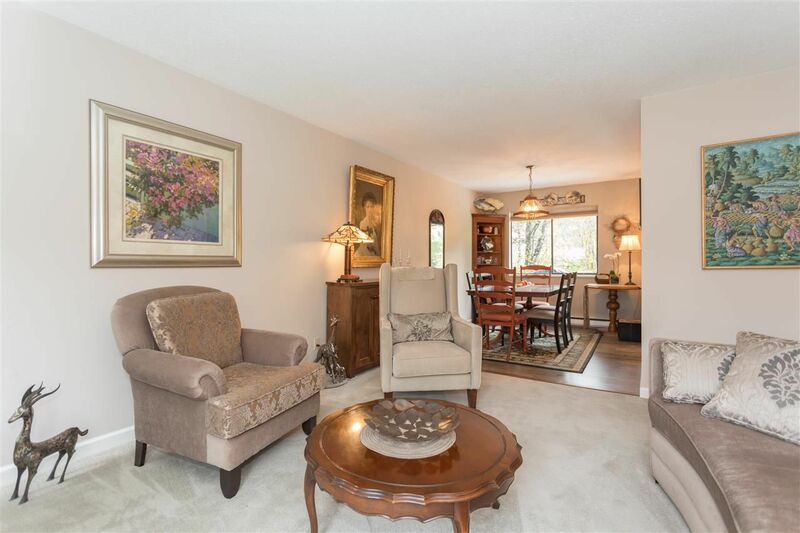 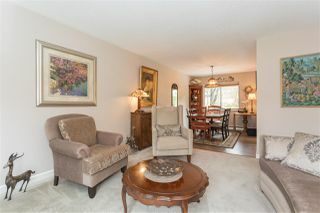 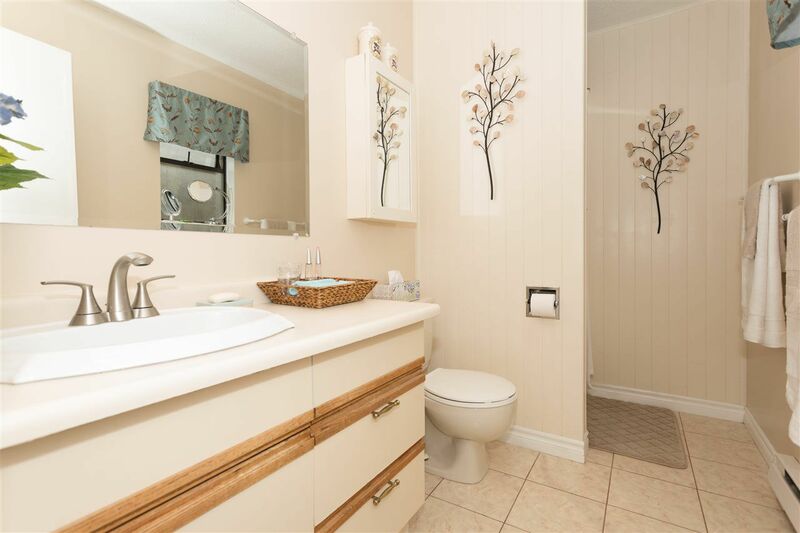 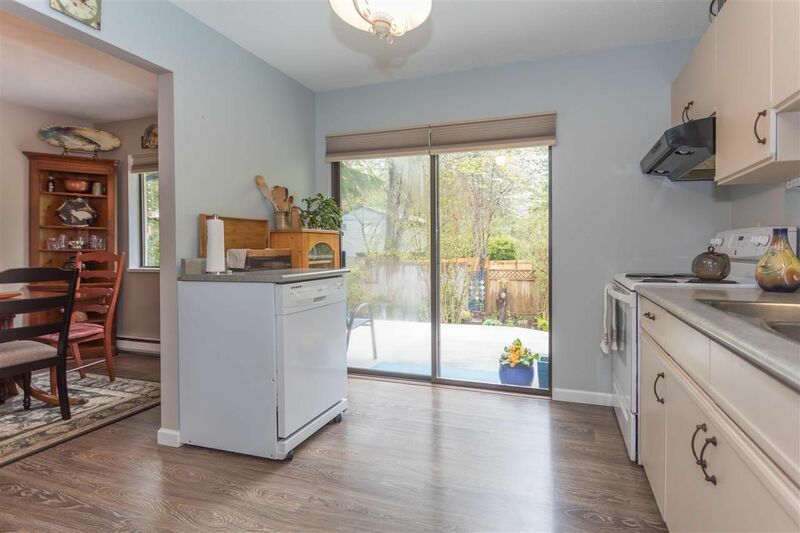 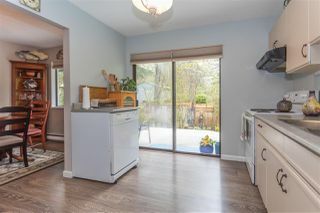 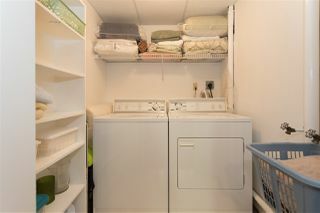 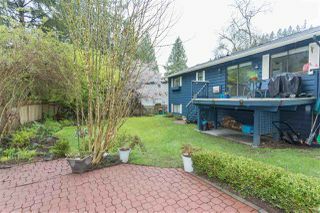 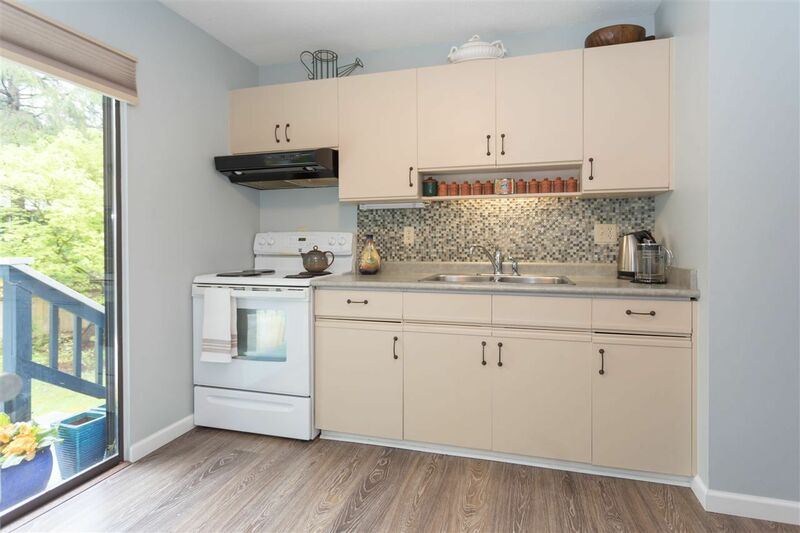 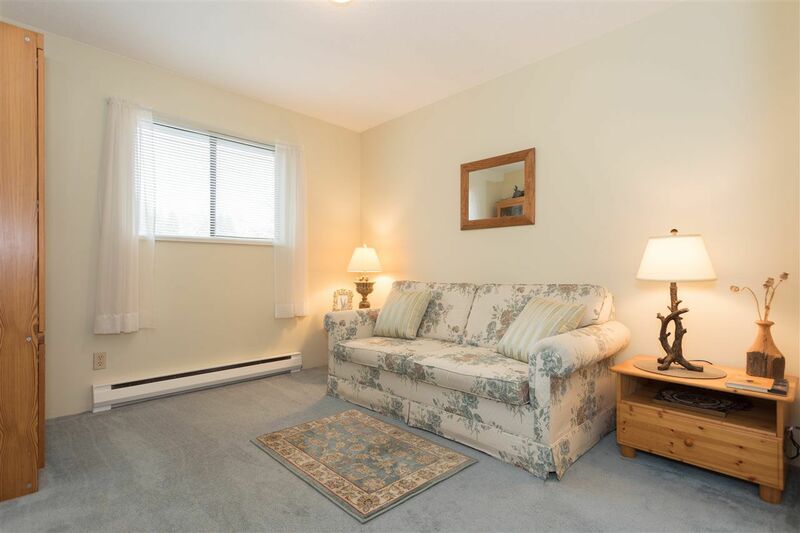 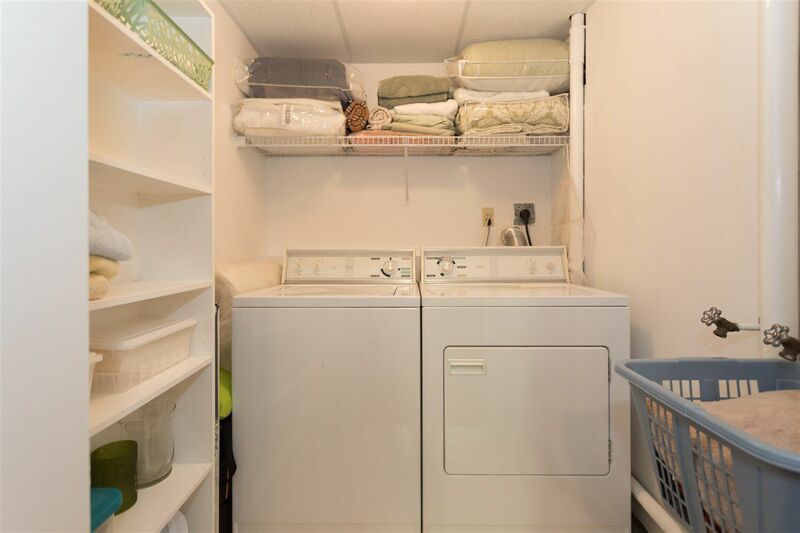 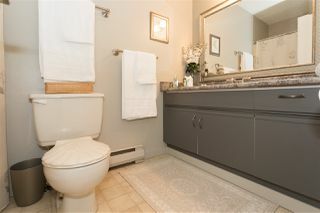 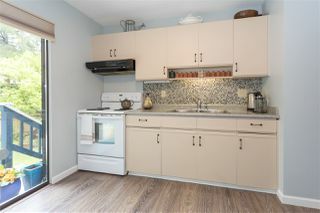 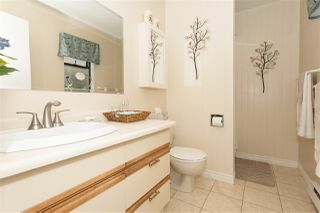 This home has been well maintained by the original owners and the kitchen and one of the bathrooms have been upgraded. 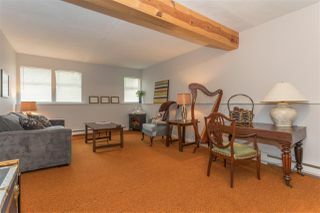 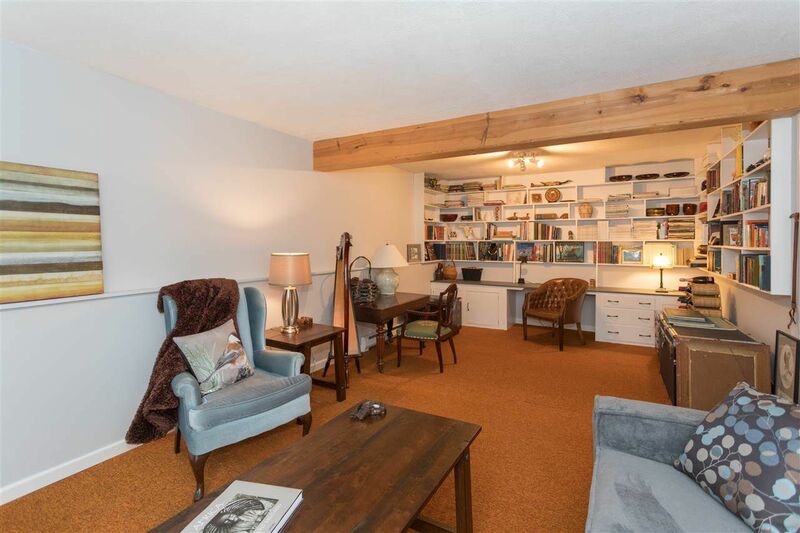 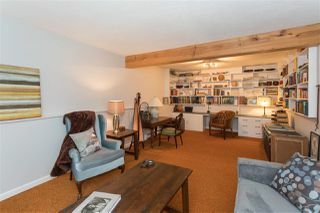 With almost 1900 square feet on two floors, there is plenty of space on the lower floor for suite conversion, if so desired. 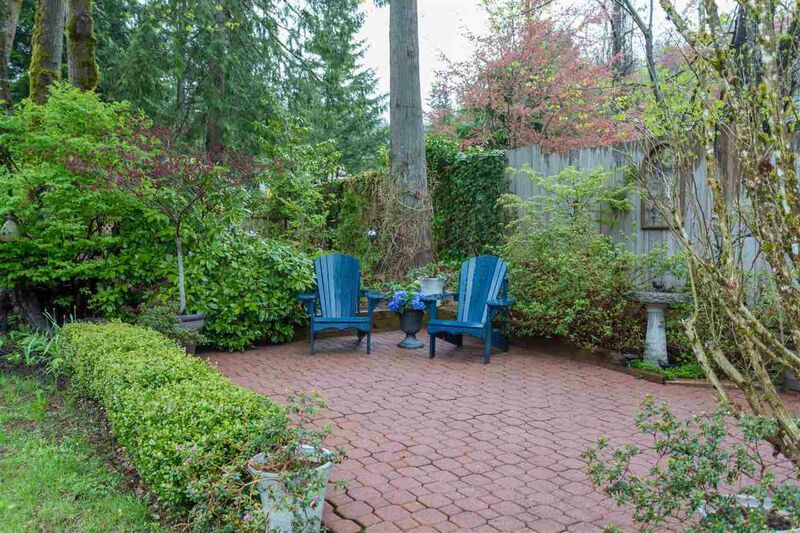 The yard is private and has mature trees and gardens. 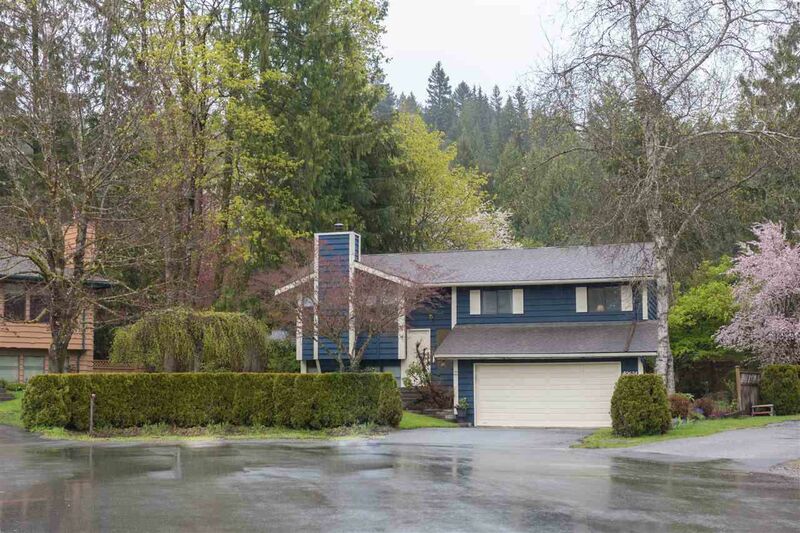 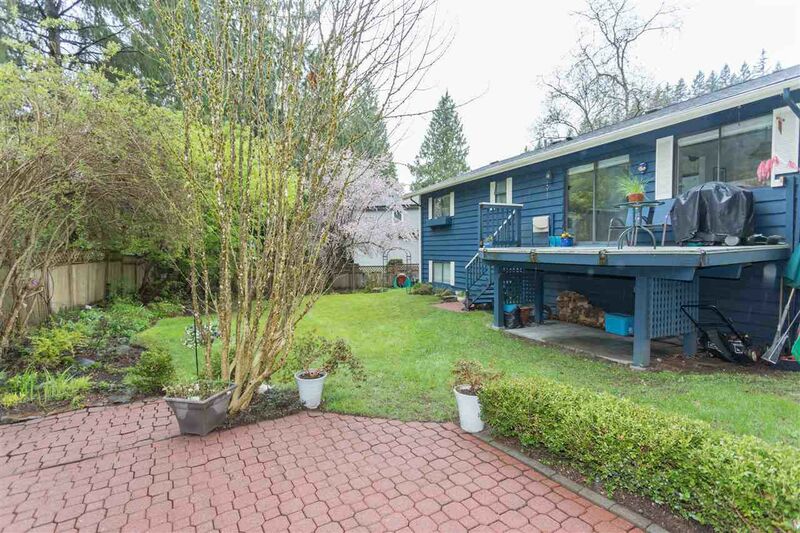 Steps from popular mountain biking and hiking trails, one block from an elementary school and close to all that Squamish has to offer, this home won't disappoint.